The 41st-ranked Sharapova returned to tennis in Stuttgart exactly a year ago after finishing a 15-month doping ban for meldonium and reached the semi-finals. 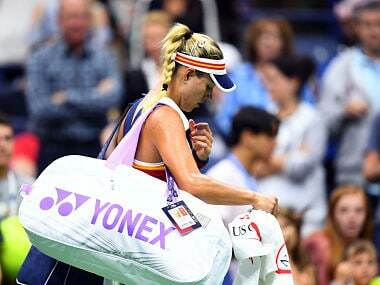 Caroline Wozniacki suffered another exit at the hands of Russia's rising star Daria Kasatkina while Simona Halep and Venus Williams made the Indian Wells quarter-finals. 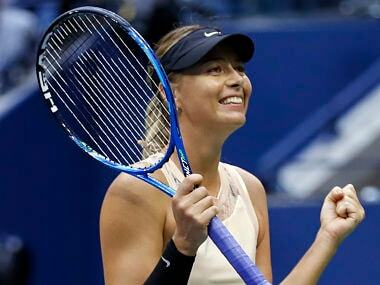 Former World No 1 Maria Sharapova rallied to reach the third round of the US Open on Wednesday while a right shoulder injury sent Australian 14th seed Nick Kyrgios packing. Jelena Ostapenko, the lowest-ranked Roland Garros champion in tournament history, bludgeoned her way to the title in a manner much befitting her idol, Serena Williams. 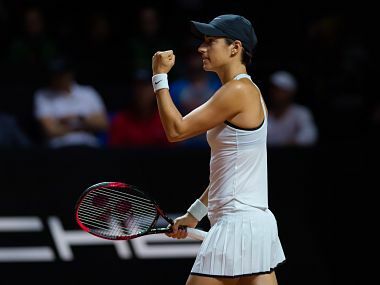 Aryna Sabalenka put Belarus into the final for the first time with a stunning upset of Viktorija Golubic of Switzerland while United States knocked out defending champions Czech Republic 3-2. 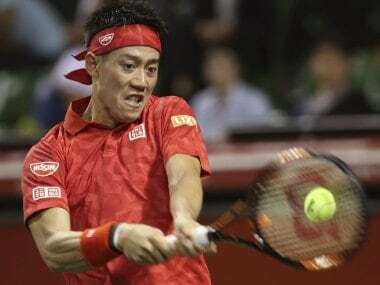 Kei Nishikori climbed two places to fifth in the latest ATP rankings released on Monday at the expense of Rafael Nadal, who slips to seventh. 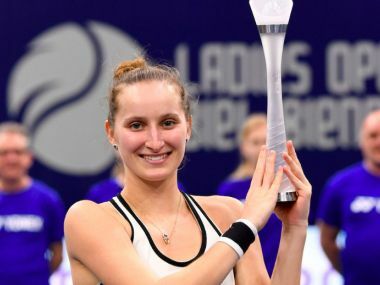 World number 233 Marketa Vondrousova, Croatia's Borna Coric, former Grand Slam champion Francesca Schiavone and American Steve Johnson were among the winners last week.